Melora Manuka Honey – internationally celebrated for progressive and sustainable harvesting practices – gains distribution in select US stores and natural retailers. 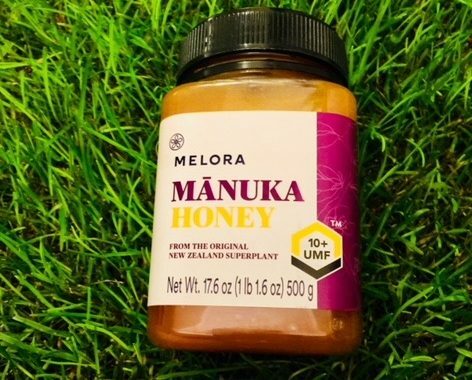 Melora – one of New Zealand’s preeminent manuka honey brands is gaining distribution in the U.S. this month in select retailers in California, Hawaii and Arizona. “We are thrilled to bring Melora’s premium manuka honey to our American friends,” said Karl Gradon, CEO at New Zealand Manuka Group….